This plaid shirt is so warm and soft, you'll want to wear it indoors and out - from the first frost to the last snowfall. Woolrich starts with chunky, 7 oz. 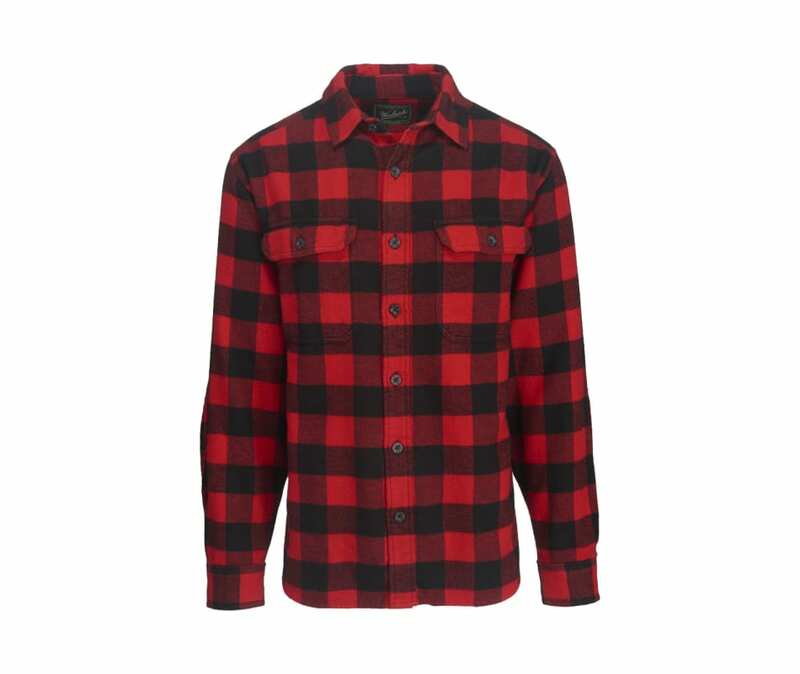 heavyweight cotton flannel, then boulder-wash it and brush both sides for extraordinary softness. Plus it is double-layered throughout the forearm, back yoke and front placket. The Oxbow can be worn tucked in, and is long enough to be worn outside the waistband as a lightweight shirt jacket. Made from 100% cotton.